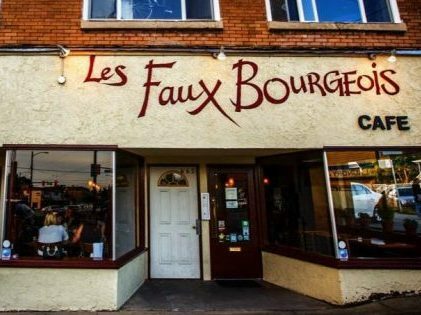 The Dinner Devils visited Les Faux Bourgeois twice in 2018 and will definately be back in 2019. Les Faux Bourgeois in the place to go if you want some of the finest French bistro food in Vancouver. Ready to hunker-down for the fall and winter, they are bringing out some of their cold weather classics. 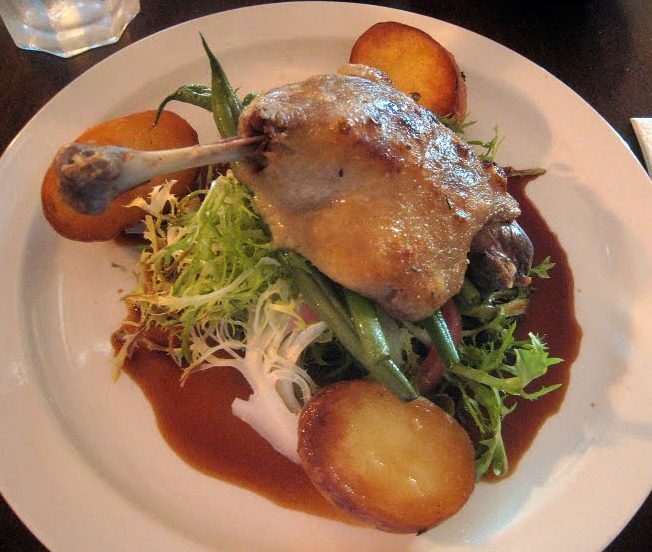 Here you can enjoy some classics such as moules marinieres, canard confit, veal shank parmentier and truite saumonee.